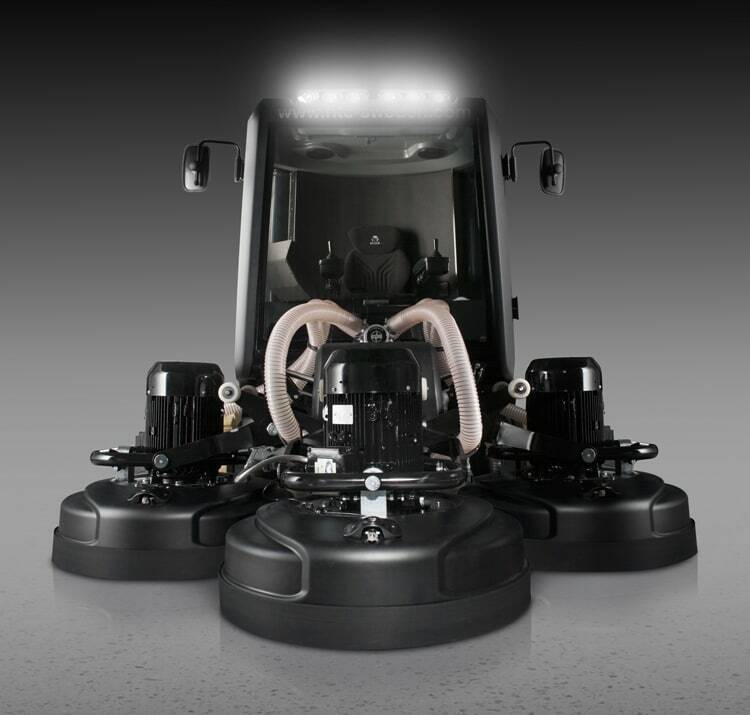 Propeller has been part of designing the world’s largest floor grinding machine – the HTC 2500 iX. This man-driven machine strips large areas fast and effectively. The HTC 2500 iX grinds up to 500m² of HTC Superfloor™ in a 8 hour day.